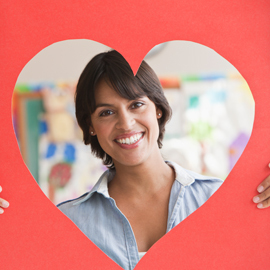 Our award-winning women's heart program features an all-female team Ask about our $35 heart scan. 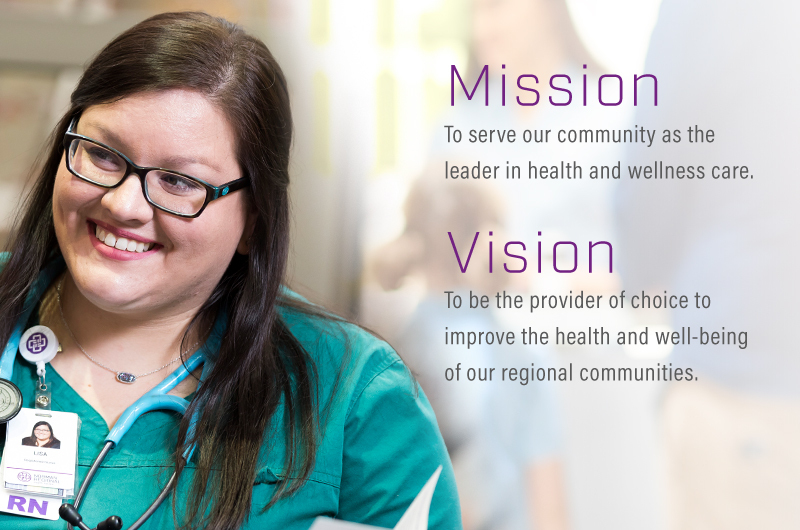 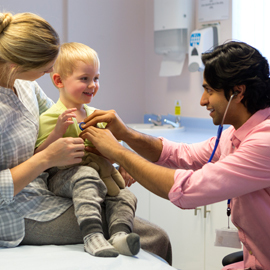 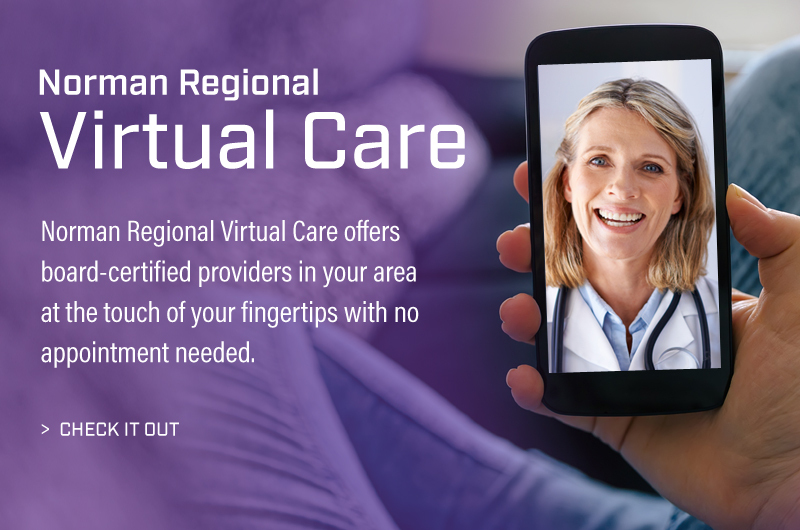 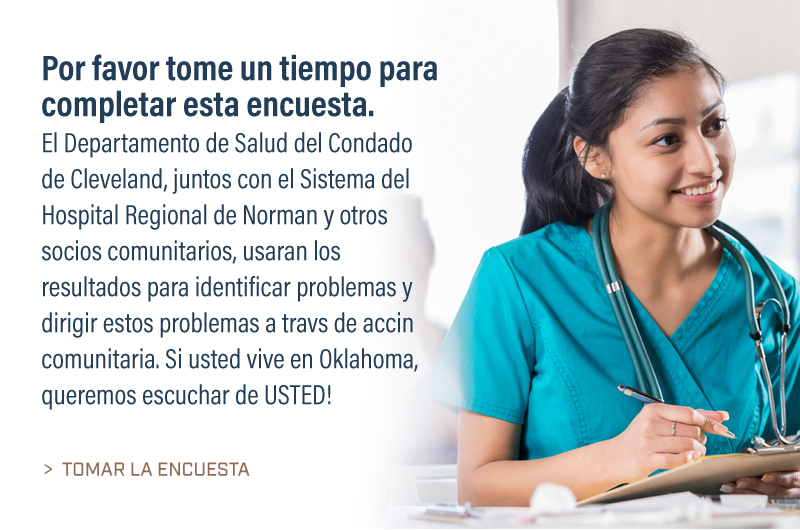 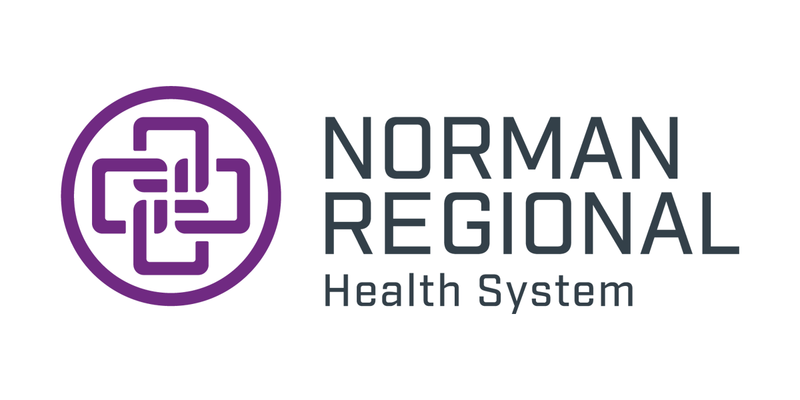 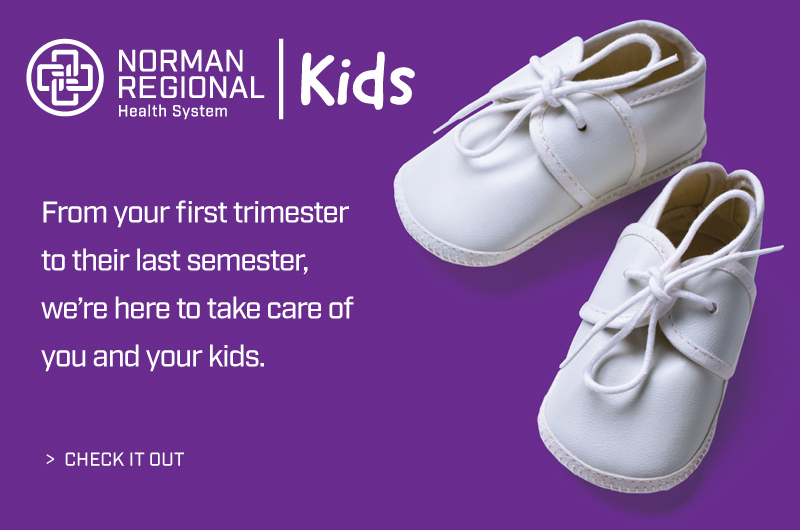 Norman Regional has 15 primary care clinics located throughout south central Oklahoma. 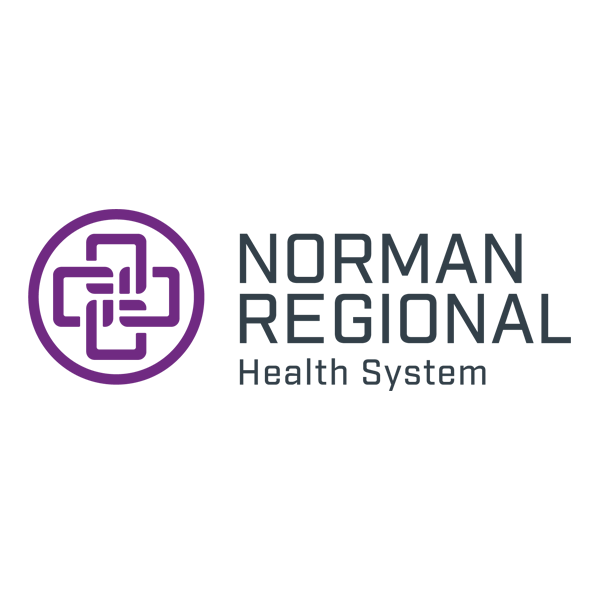 Norman Regional makes taking the first step in your weight loss journey easy with a free virtual screening. 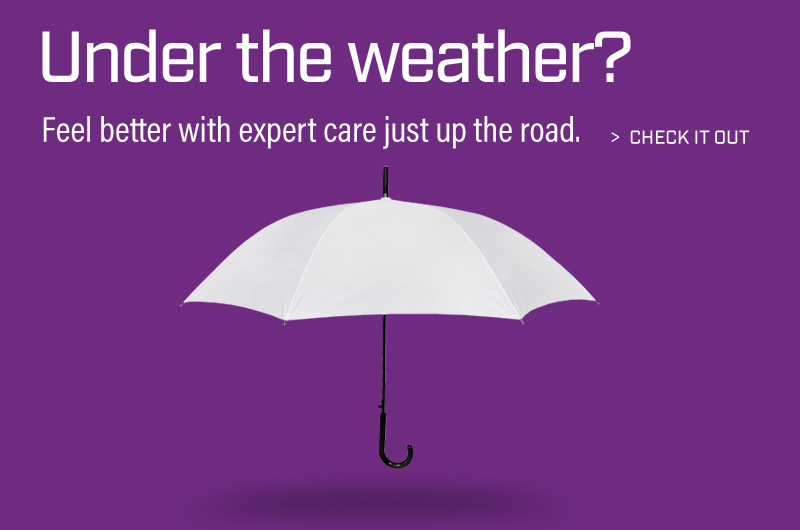 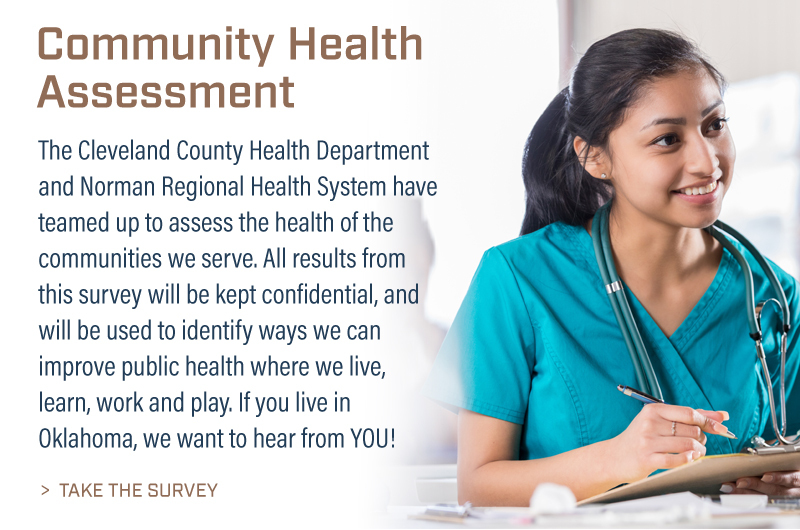 Start your free screening today.